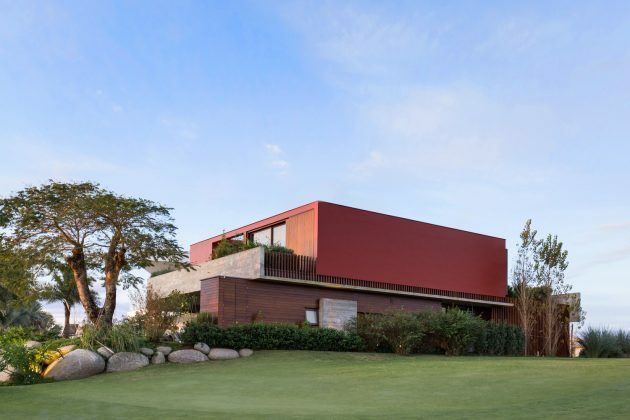 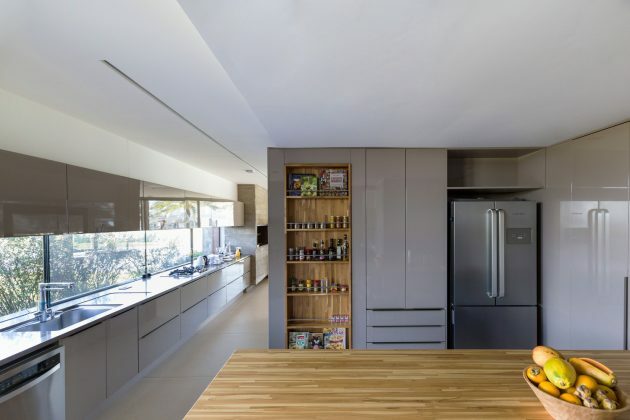 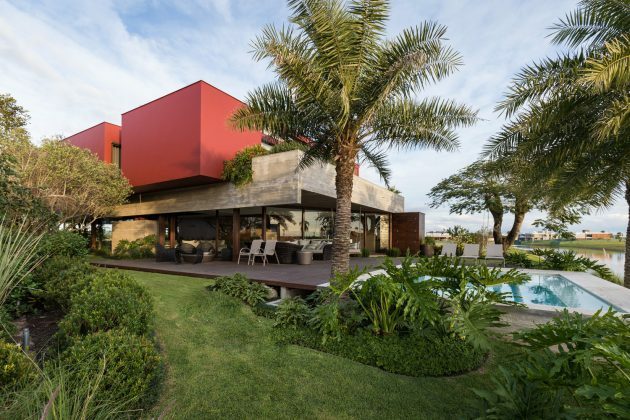 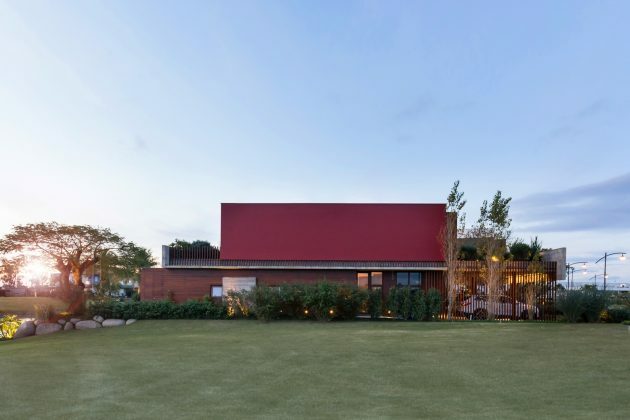 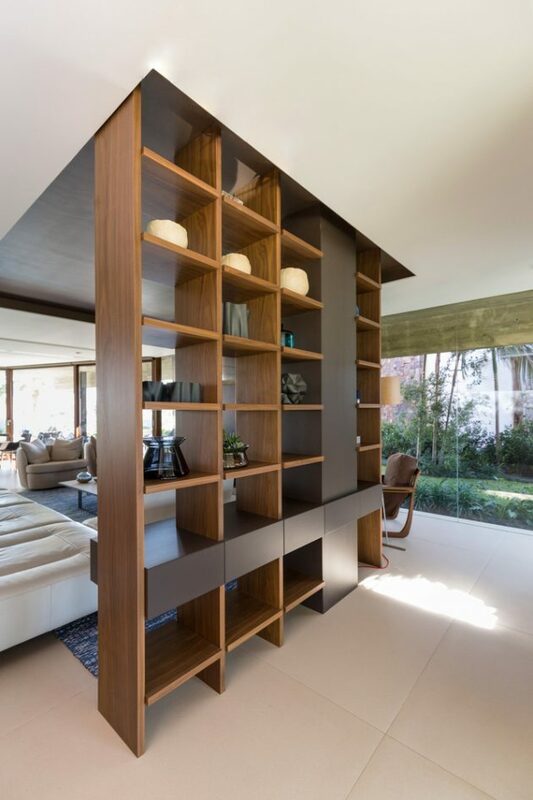 The Marsala House is a beautiful contemporary residence located in Porto Alegre, Brazil. 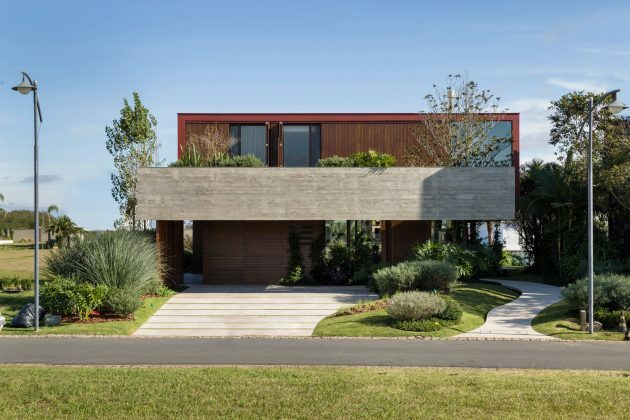 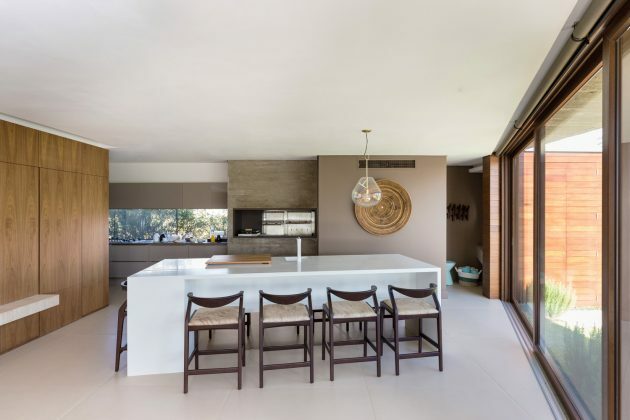 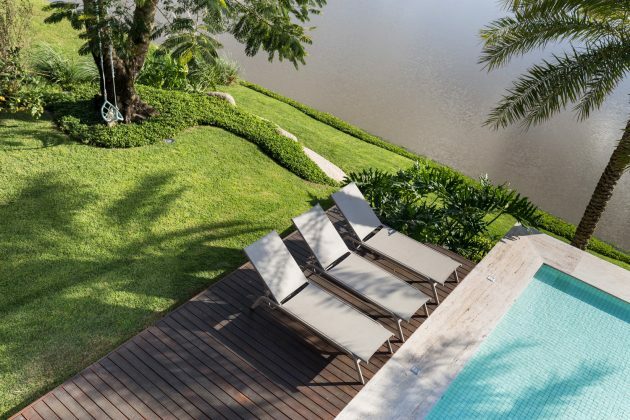 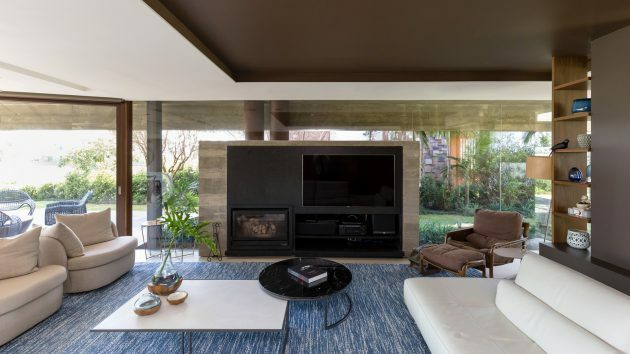 It is designed by Stemmer Rodrigues Arquitetura with a strong connection to nature in mind. 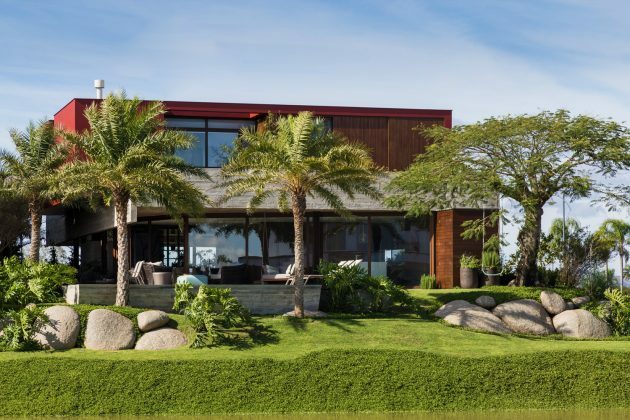 In fact, one of the most important factors in this design was the emphasis on landscaping which revolves around and even on the house. 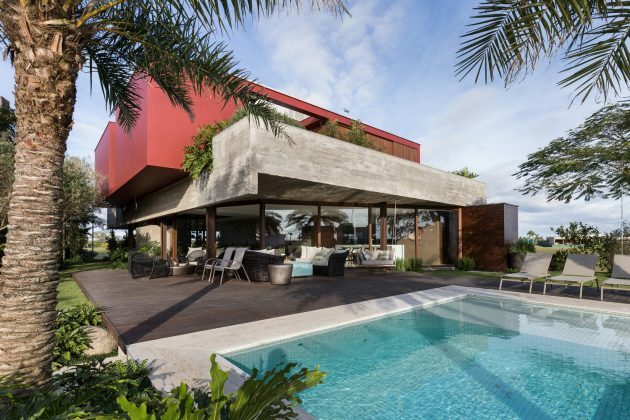 It carefully blends it in with the environment while also enhancing the privacy of the inhabitants whether they are inside or outside. 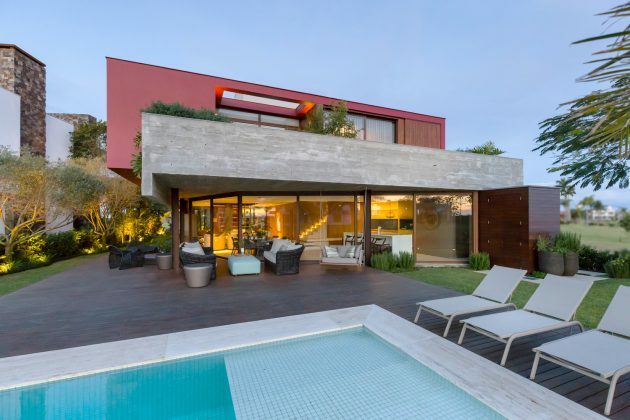 Additionally, the Marsala House comes packed with all of the contemporary features that you would expect from such a stunning home, so go ahead and enjoy the photographs. 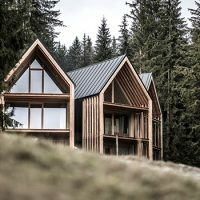 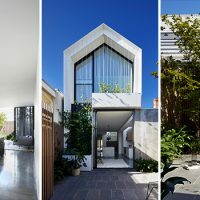 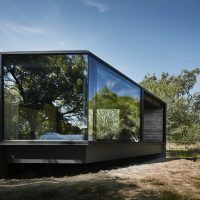 One of the goals in this project was that the residence established a true connection with nature. 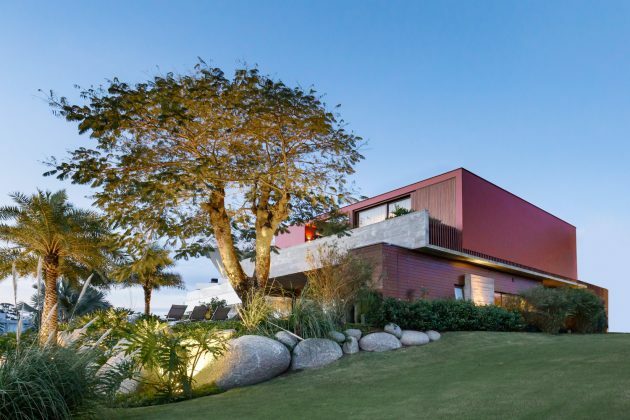 There was great emphasis on landscaping, large openings that gave the impression that the gardens surrounding the building invade the interior. 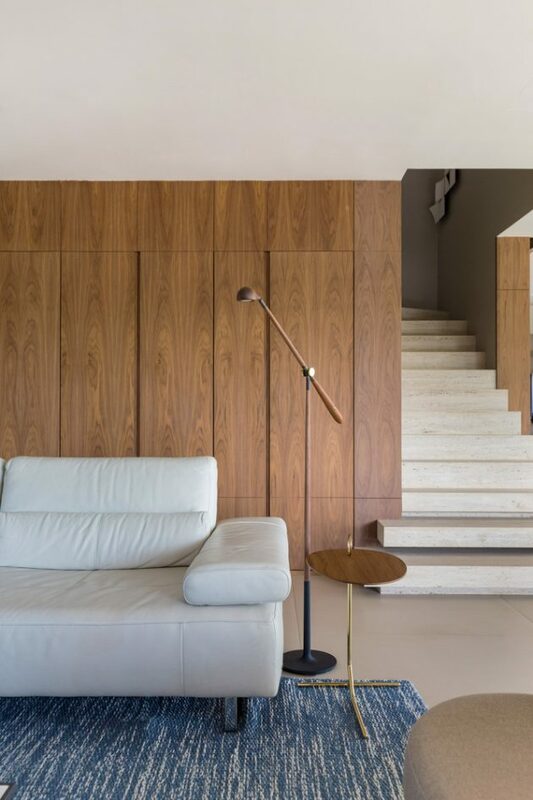 The unusual slope of the living room window, overlooking canal water on the edge of the house, the glazed openings of the entrance hall and the cutout on the apparent concrete slab of the entrance, invite the contemplation of nature, which grows and breathes. 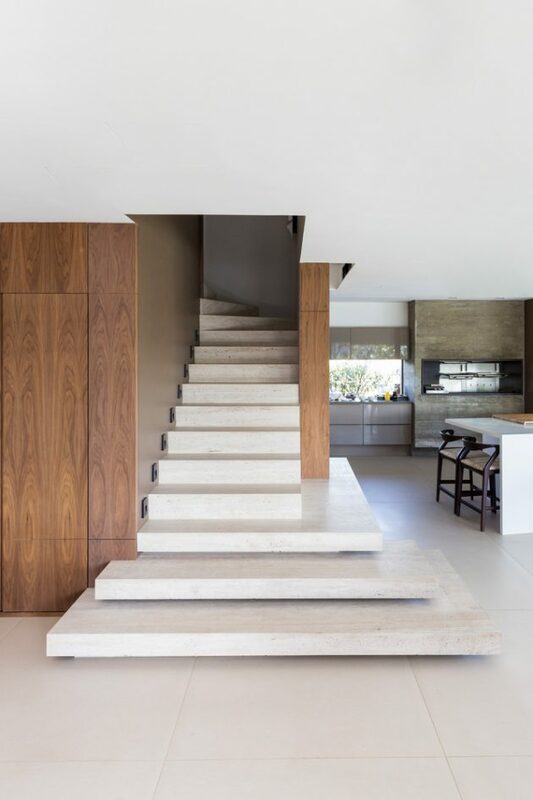 The cutouts on the upper slab bathe light to each space, optimising the sunlight. 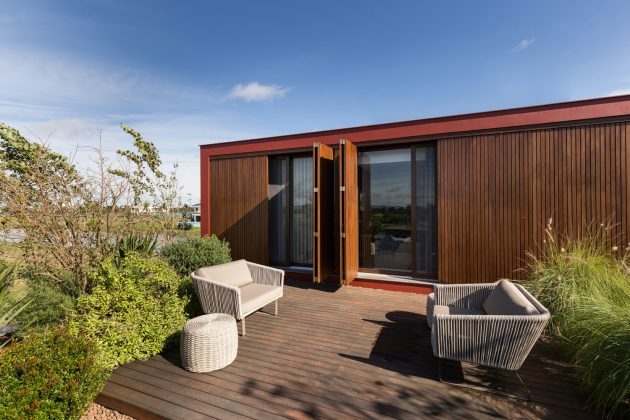 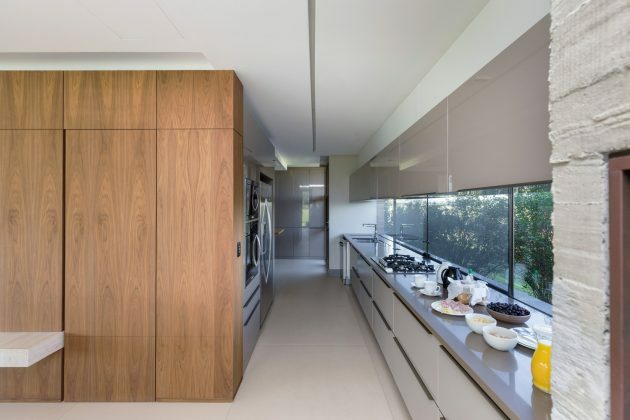 Wood breezes were used in the residence, bringing nature to the architecture, with the function of helping in privacy without giving up the visual permeability. 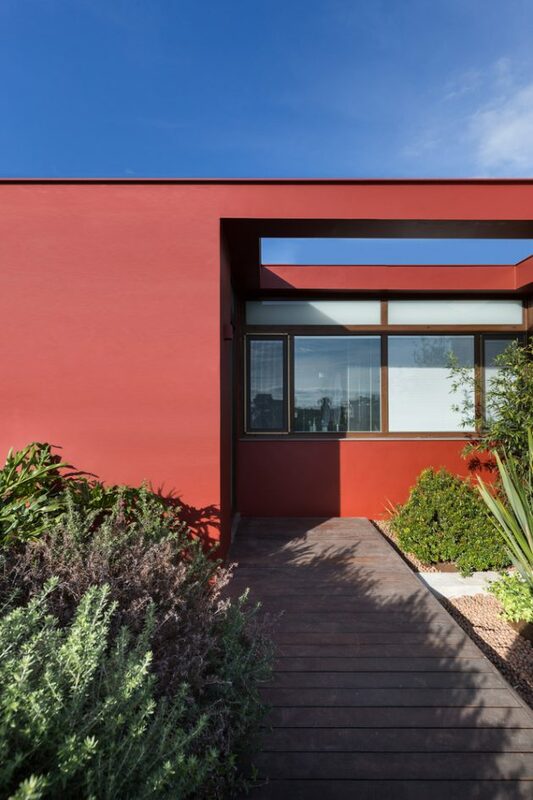 The main highlight, the red color, creates a complementary scenario with the green and, in parallel, contributes to the personality of the project. 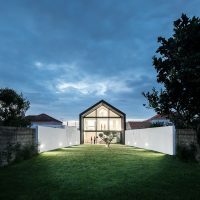 Each wall becomes a backdrop for nature to grow. 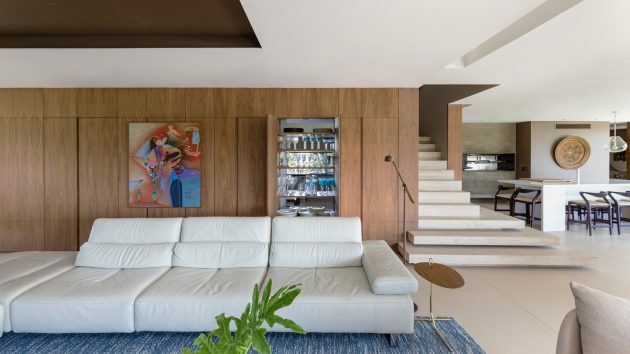 In the upper floor is located the intimate area. 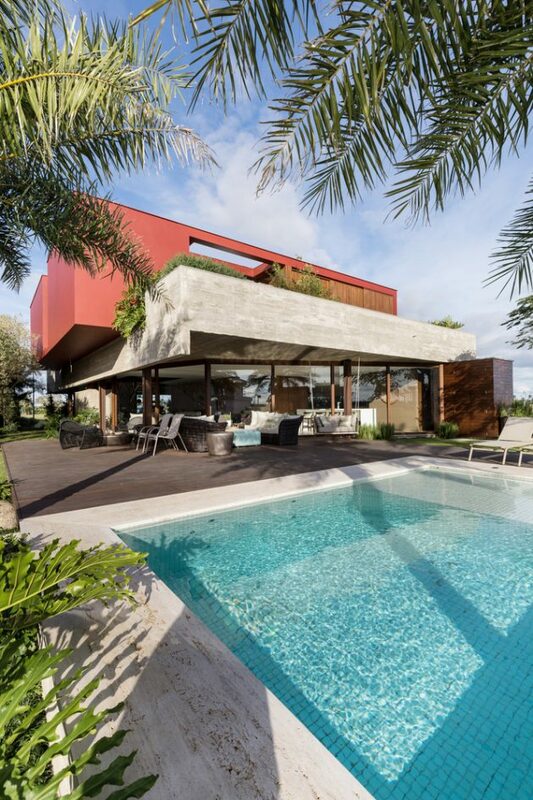 The terraces are hanging gardens, skirting the dorms, strategically located in the volume of marsala color. 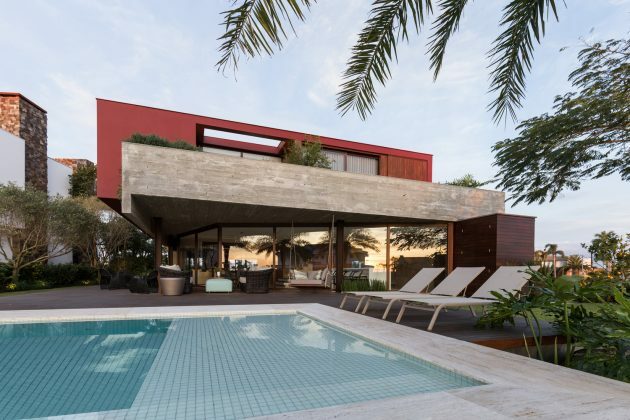 The wooden deck invites the user to walk through fruit, foliage, vines, herbs and spices, with a profusion of aromas and tones. 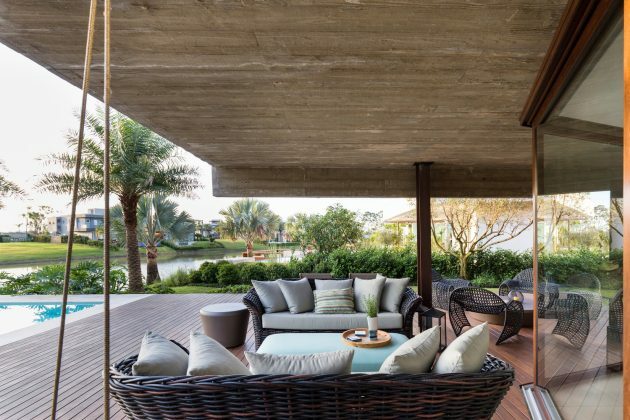 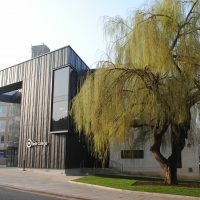 The social spaces, on the ground floor, are configured from the barbecue, rotisserie nook and of great importance for the family. 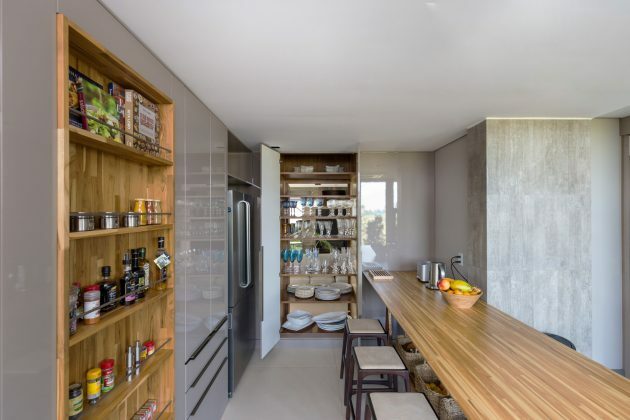 The workbench of the kitchen is next to it, with a ribbon window along its length and framing a view of the sunset. 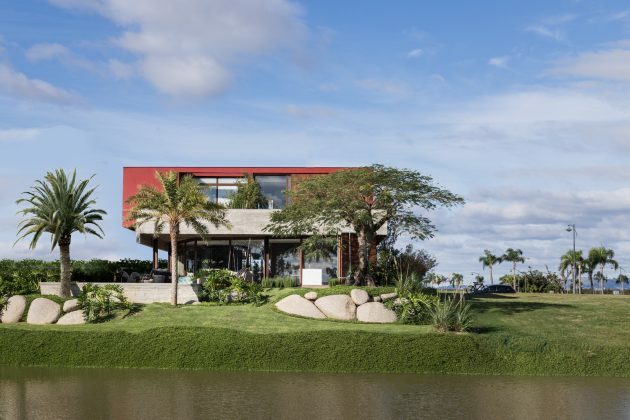 The whole social area is open and spreads from there, delimited by glass planes that frame the lake Guaíba. 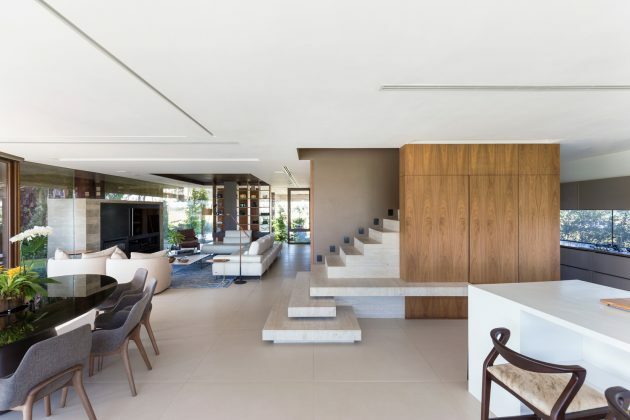 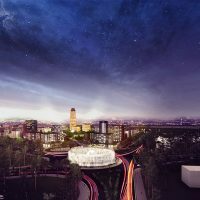 The composition of these spaces allows the simultaneous and integrated use of the environments.